Since finding out I was expecting Baby boy I have loved finding unique looking clothes for him. Although I haven't been able to buy everything I want for him because of the prices, I still do love 'window shopping'. 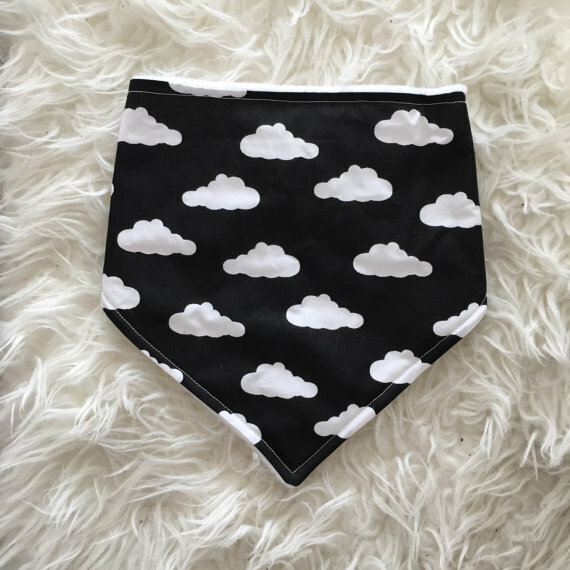 I have got a huge interest in looking through Instagram pages and Facebook pages for unique and handmade baby boy clothes. The kind of style I have noticed that I love is monochrome, rainbows and grey! 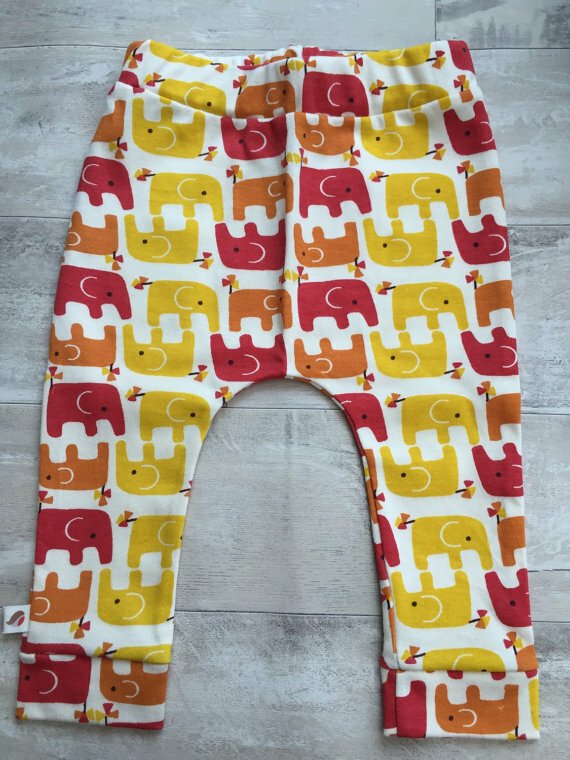 I am also obsessed with the baby elephant prints. 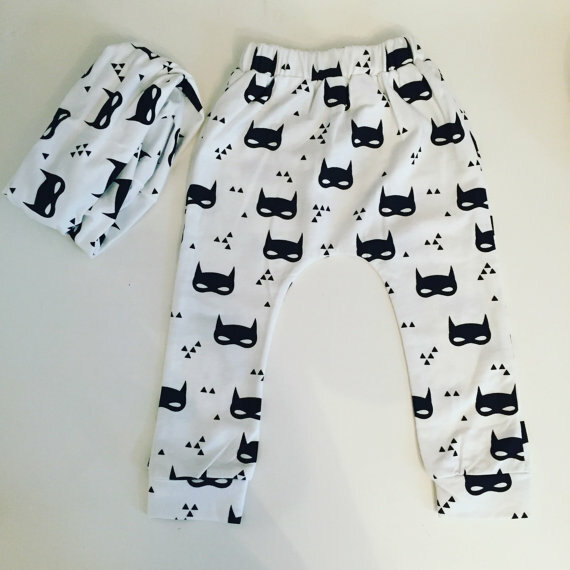 How cute are these clothes! I remember when my son was a baby I so loved putting him in different outfits. I still have his first baby grow somewhere. Hey there..!! really a pretty post. 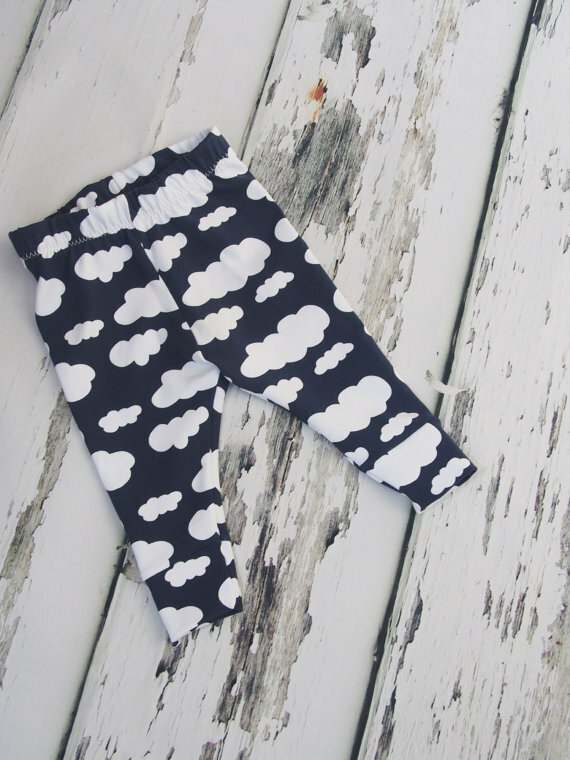 I love Trendy Kids Clothes. This outfit is absolutely perfect! Love everything in this outfit from top to bottom! 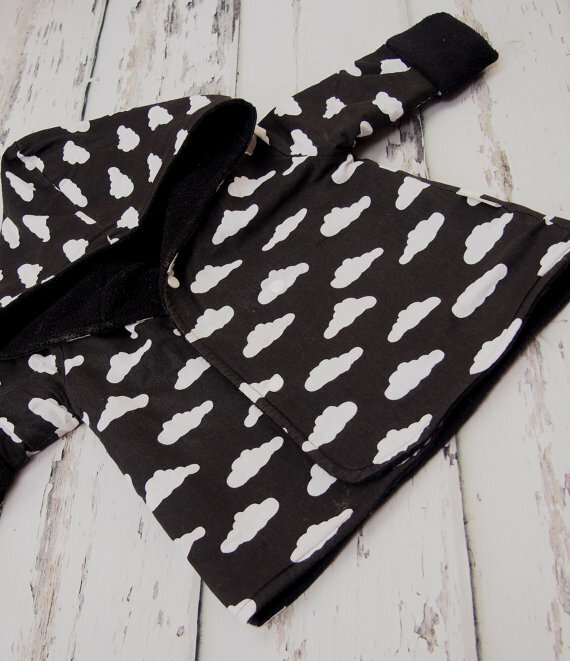 i just can't wait now to buy kids clothing wholesale UK.. :D Thanks again..